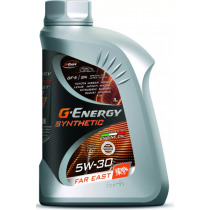 Масло G-Energy 5W-30 Synthetic Far East 1л. 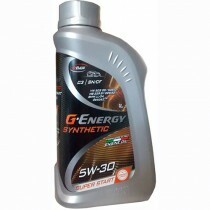 Масло G-Energy 5W-30 Synthetic Super Start 1л. 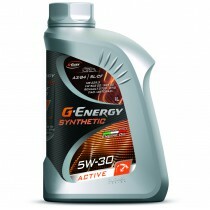 Масло G-Energy 5W-30 Synthetic Active 1л. 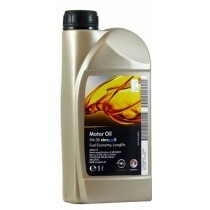 Mobil Super 2000 X1 10W-40 1л. 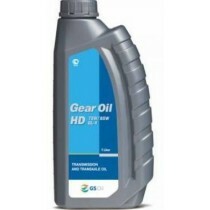 п.синт. 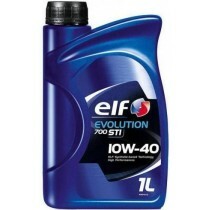 ELF Evolution 700 STI 10W-40 1л. 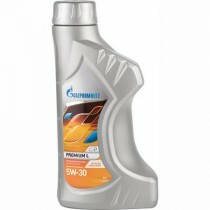 Масло Gazpromneft 5W-30 Premium L 1л. 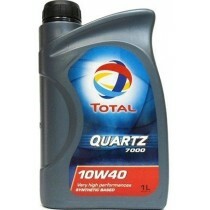 Castrol Magnatec A3/B4 10W-40 1л. 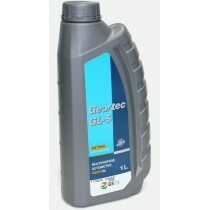 Моторное масло GM Genuine Dexos 2 5W-30 1л.